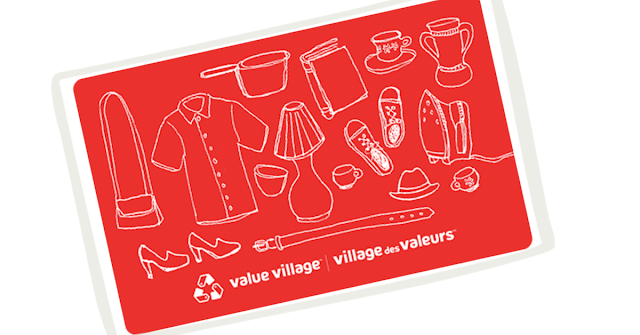 Value Village is a great spot to pick up everyday items while saving a ton of money. When you add a free $100 Value Village gift card into the mix wow the money you will save on your next visit! Enter the Value Village Ugly Sweater contest for a chance at winning 1 of 2 $100 Value Village gift cards! 1. Join the Super Savers Club® in-store or online. page, using the hashtag #saversuglysweater. Entries must be received by December 22, 2018. Enter to win a Value Village gift card!